Ziggi Alexander and Audrey Dewjee consider the life of a remarkable Victorian woman. In 1854, 22 years after the emancipation of slaves in the British domains, a lone black woman was active on the battlefields of the Crimea tending the sick and the wounded. 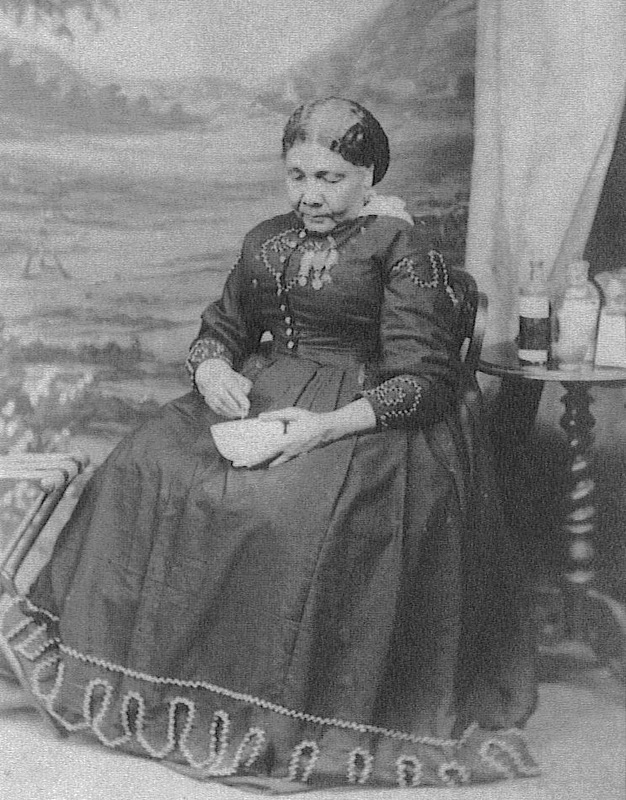 Mary Seacole successfully challenged Victorian prejudices against colour, class and gender. On her death in 1881, the obituary notices in The Times and The Manchester Guardian paid tribute to a woman whose personal courage and contribution to the Crimean campaign had won her wide admiration.